Contact us to book your annual boiler service. It is recommended to get your boiler serviced once a year, if it is not serviced regularly you could be wasting your money, and it increases the risk of a carbon monoxide leak. 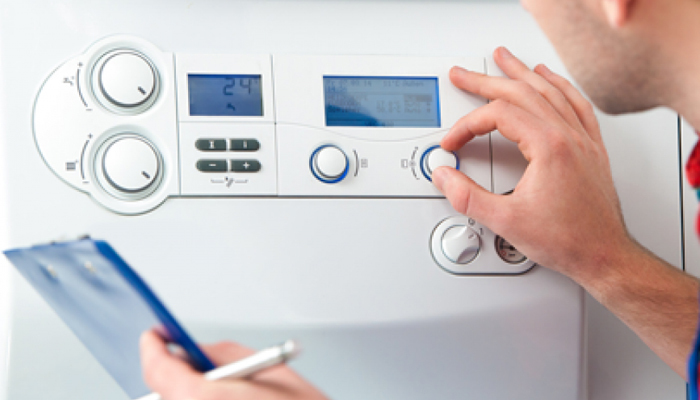 We will make sure your boiler is running safely and efficiently. Prices are from £74 inc VAT, no contract or sign up needed. In order to do this, you need to get your gas boiler & appliances checked annually, it is also a good idea that you install a carbon monoxide alarm. You can save money on a boiler service by taking out one of our BoilerCare packages starting from just £6 per month.